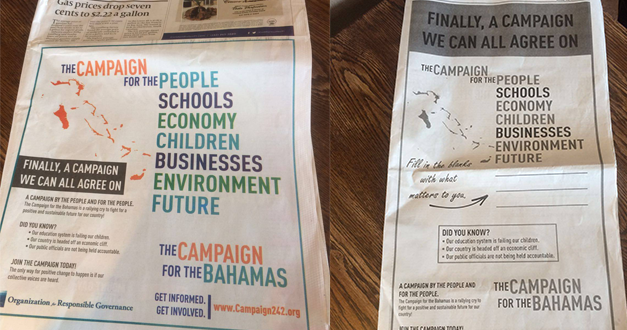 In 2016, The Shoestring Agency developed a new campaign for the Organization for Responsible Governance (ORG), a not-for-profit foundation dedicated to addressing long-standing issues plaguing the Bahamas. 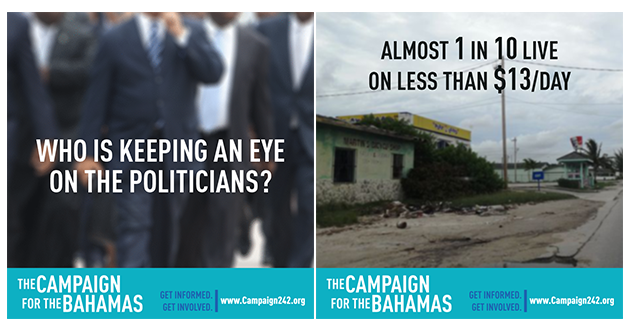 The campaign, called “The Campaign for the Bahamas,” was created for and driven by the people of the country. 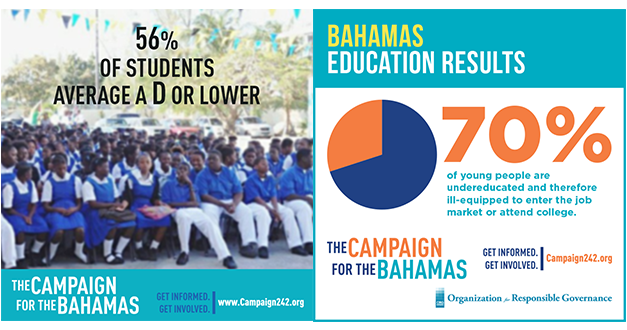 It focuses on a goal of bringing about positive reforms in three key areas: government accountability and transparency, education, and economic development. 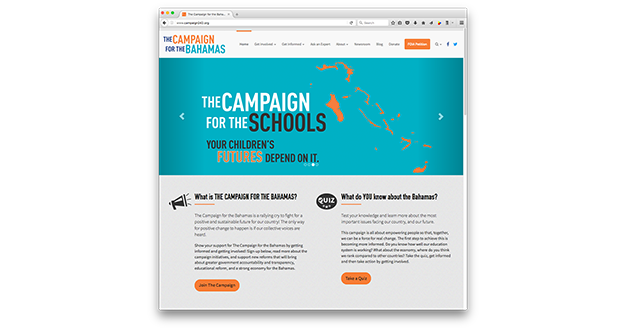 Motivated by this urgency, the non-political campaign is working to not only highlight the issues but also educate people and get them involved.